Be Safe Out There This Halloween! Tuesday, October 31st, 2017 at 9:38am. 1.) Trick-or-treat in a group and stay with your group. It helps to know your route ahead of time, too. The more adults accompany children, the better. 2.) Glow in the dark! Reflective materials and flashlights let drivers more easily see kids who accidentally wander into the street. The Center for Disease Control reports that children are four times more likely to be hit by a car on Halloween than any other night of the year. Monday, October 30th, 2017 at 10:59am. You read that right! 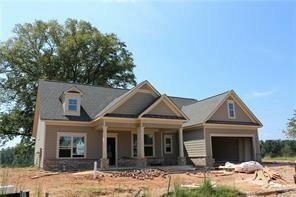 EMC Homes is now offering a buyer incentive of $6,000 “Anyway You Want It*” in two gorgeous Gwinnett communities. Fall is a great time to buy, so take time this week to visit Ivey Springs in Bethlehem and The Park at Barrington Estates in Sugar Hill. Let EMC Homes open the door to your new home just in time for the holiday season! New Homes with Luxurious Finishes, Standard! Wednesday, October 25th, 2017 at 10:23am. Southern Orchard Group and Peggy Slappey Properties invite you to tour The Orchard at Mill Creek in Auburn, where high-end, luxurious finishes come standard. These innovative new homes start in the $300’s and feature real brick and stone exteriors, granite counter tops in the kitchens and baths, stainless steel appliances, gas ovens and cook tops, hardwood floors, and beautiful deluxe trim packages. 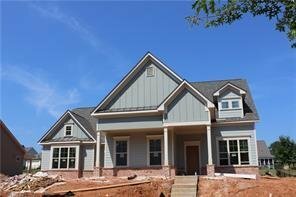 Other builders would call them “upgrades,” but in The Orchard at Mill Creek, these amazing finishes are all standard. Tuesday, October 24th, 2017 at 10:45am. Village at Hoschton is a well-established community showcasing open ranch and master-on-the-main floor plans starting in just the $290’s. 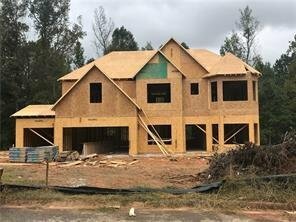 New construction that offers easy, main-level living can be hard to find, but Village at Hoschton has several completed homes available NOW as well as others in various stages of construction. This community is an amazing combination of convenient location, affordability, and elegant design. Homes feature high-end finishes that include hardwoods, granite, stainless steel appliances, custom tile work, and deluxe trim. 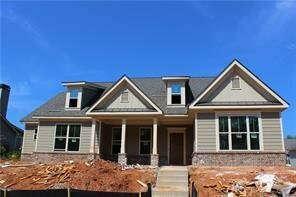 Exteriors include craftsman-style details and covered back porches, great for enjoying the outdoors on these cool fall evenings. Monday, October 16th, 2017 at 11:46am. Running out of ideas in the kitchen? Good Taste Atlanta is a cooking showcase that happens this Thursday, October 19th at Duluth’s Infinite Energy Forum from 5pm to 9pm. Not only can you sample delicious food and drinks, but you can also watch cooking demonstrations by area chefs. Thursday, October 12th, 2017 at 10:26am. Ever wonder what the building process looks like from the ground, up? Buying new construction brings some excellent advantages to home owners. New homes need far less maintenance, are move-in ready, and are more energy efficient than older houses. But where does the process begin, how long does it take, and how involved is the buyer throughout it? Get your FREE CMA today to find out! 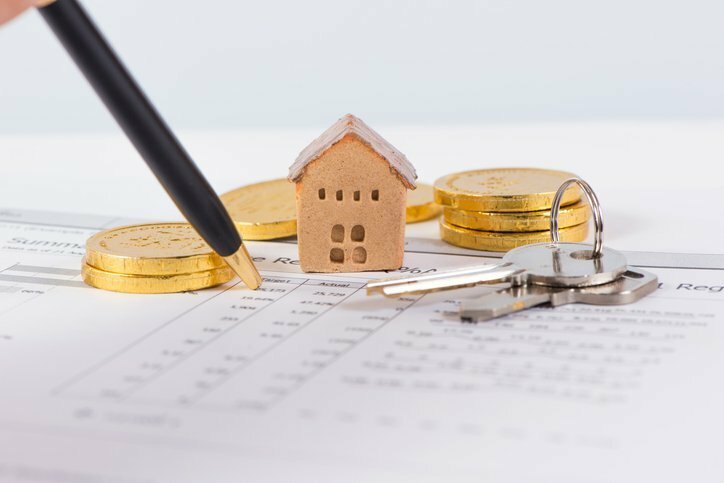 The Peggy Slappey Properties website (www.psponline.com) is loaded with tools to help you sell your home for top dollar. Maybe the most important tool at your fingertips is the CMA, or Comparative Market Analysis, performed by a qualified PSP REALTOR® and just a few clicks away. 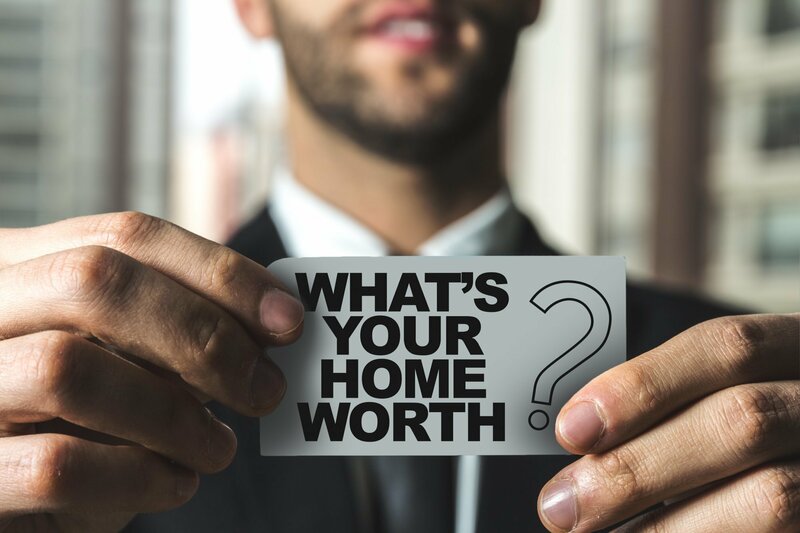 The real estate market is constantly changing, so getting an expert opinion of what your home is worth has never been more important. Year to year, sometimes even month to month, home values in your neighborhood can change. Wednesday, October 4th, 2017 at 9:00am. ___ Autumn colors are beautiful, but not on your lawn. Keep your grass free from leaves and other debris that gathers this time of year by raking and bagging regularly.